New Kitchen Towels! | Help! 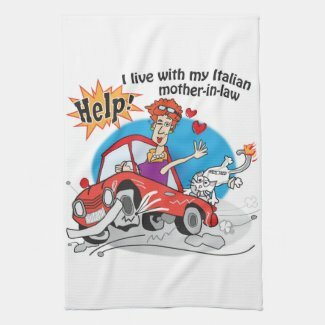 I live with my Italian mother in law! This entry was posted in Food, Mama, Zazzle store and tagged Kitchen Kitchen Towels, Mama's Kitchen Towels. Bookmark the permalink.